Tesco’s big decision to purchase the cash-and-carry giant Booker in January is finally paying off in a big way and the company’s sales have been growing consistently for the past ten quarters. In January 2017, Tesco acquired the cash-and-carry chain Booker for £3.7 billion marking the biggest change to its business strategy since 1919 when Jack Cohen, the founder of supermarket chain, set up his first market stall in Hackney. The groceries and merchandise retailer will no longer just cater to individual consumers in hypermarkets and convenient stores, but also to other trade buyers such as bars, restaurants, pubs and other small shops. 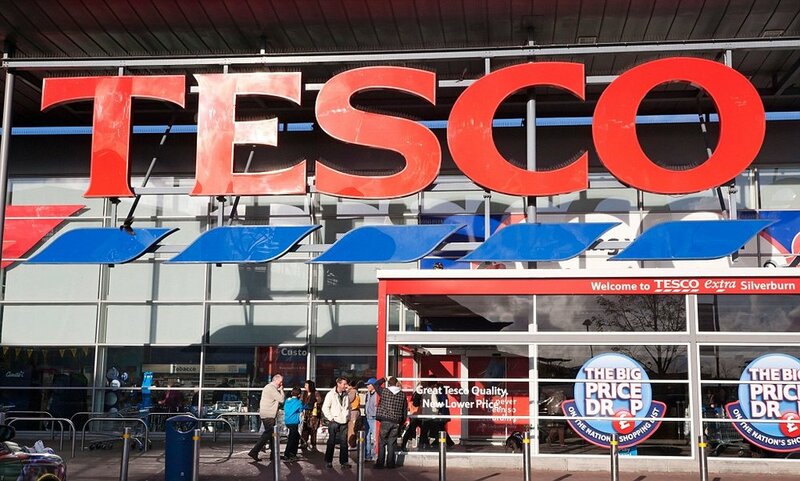 The deal has surprised some of Tesco’s biggest rivals including Morrisons, Co-op and Sainsbury, who are now considering expanding their businesses to increase revenue. The billion-dollar takeover drew skepticism from Tesco’s investors including Artisan and Sandell Schroders who weren’t entirely convinced that the expensive deal would bring any value to the company. Many of Tesco’s shareholders protested against CEO David Lewis’ decision and said that he had overspent on the Booker deal by paying the investors’ finest £3.7 billion to the wholesaler. 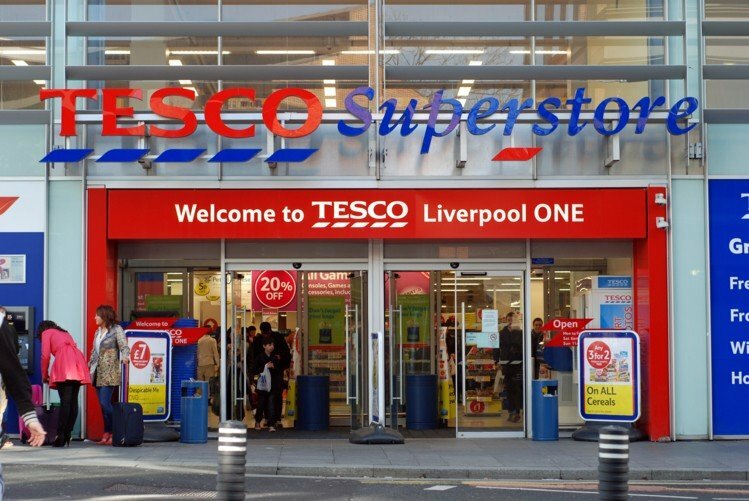 However, Tesco’s CEO was absolutely convinced that the deal would pay off in the long term with at least 12% projected sales growth over the next few years. Lewis has finally managed to convince his skeptical shareholders that Booker’s acquisition could be profitable for Tesco. The supermarket chain reported a 2.1% sales growth in its most recent quarter. Although, slightly less than the previous quarter’s 2.3% sales increase, the recent report is in line with the executives’ expectations and marks the 10th consecutive growth quarter for the company. 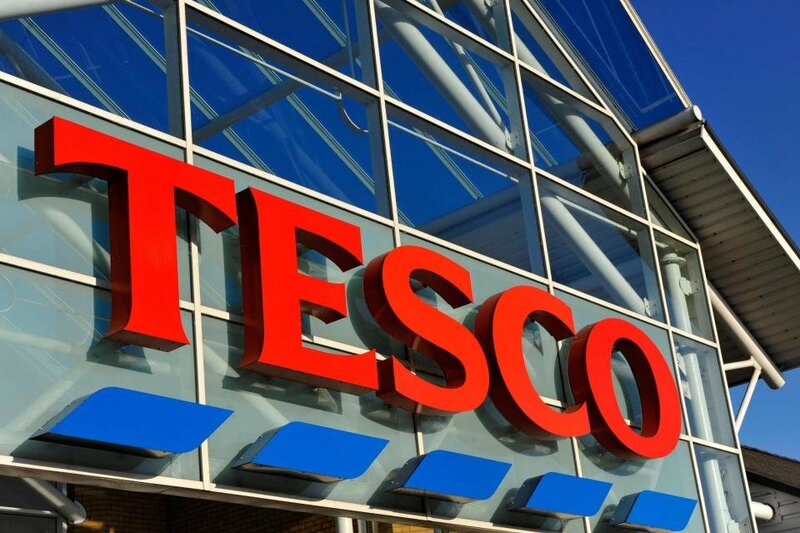 Tesco says that the growth numbers will improve even further down the line, and in the end, the company invested in a price-cutting strategy which will give it a competitive edge in the market. In UK household budgets are shrinking as people earn less and less by the day. The decrease in disposable incomes has led to dismal sales numbers across retail industry, leaving companies scrambling for innovative growth strategies to increase their revenues. To combat the increasing competition, many rivals like Lidl and Aldi are opening new stores with competitive prices, which has only aggravated Tesco’s decreasing sales figures in the past. Sales reports from UK retailers were particularly grim in the last quarter due to bad weather and snow storms which prevented consumers from leaving their houses to visit the supermarkets frequently, but Tesco’s stellar growth numbers even in the most dismal quarter showed that the company’s pricy gamble is paying off, and stockholder will soon be earning large dividends. The supermarket chain’s growth strategy serves as an example for British retailers that they can still succeed in retail if they make the right investment move. Tesco’s CEO has also demonstrated that he plans on pursuing a different business strategy than his predecessor Philip Clarke who was ousted from the company in 2014 after he failed to turn around Tesco’s plummeting sales figures. But only two weeks after Dave Lewis was crowned the new CEO, the supermarket chain faced its biggest crisis to date when it admitted to a £250 million hole in its accounts. The accounting scandal resulted in a thorough investigation from watchdog FCA to determine whether the company misreported its profits deliberately which could start criminal prosecution against those involved in the scandal. Three of Tesco’s directors were accused of dishonest business practices for personal gain which could result in 10 years in prison. 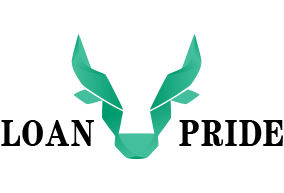 Former CEO Philip Clarke did not face any criminal charges due to lack of evidence proving his involvement in the scandal. However, his three-year tenure at Tesco drew a lot of criticism from investors who weren’t sure which direction the company was headed. The slump in Tesco’s revenues was made worse by the horsemeat scandal of 2013 which revealed that 29% of the company’s beef burger patties were made from horses. Tesco wasn’t the only retailed gripped by the shocking scandal. Burger King, Aldi and Co-op’s meat products also showed traces of horsemeat. The issue was traced back to ABP’s Silvercrest factory in Ireland, which is the leading processed beef supplier in Europe. Do you think Tesco made the right decision when it acquired Booker for £3.7 billion?